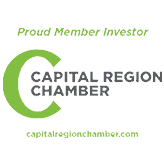 In Albany and the greater Capital District, there are some pests that can become a problem outside of the ones listed on our residential pest control and commercial pest control pages. Just because a pest isn’t listed, doesn’t mean we can’t get rid of them for you! 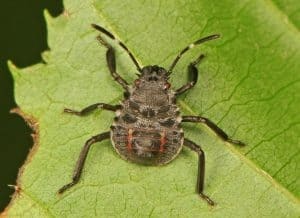 Below you will find some more common pests that Family Pest Solutions can help treat against quarterly or seasonally. 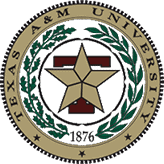 Just call us if you would like more information. Box elder beetles like to consume sap from plants. 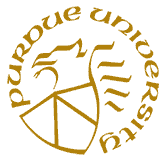 They can infest a tree, causing the leaves to turn yellow and putting dark spots on the stems of a tree. Box elder beetles are also known to consume fruits as well. If you do not have food like flour sealed properly, they can even turn up in there. 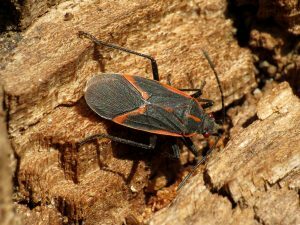 Western Conifer Seed Bugs love to eat the seeds of conifer trees, but can also cause problems in your home. An infestation can cause immense amount of damage to your home, and if you suspect that you have an infestation then you should give Family Pest Solutions a call for a free pest control inspection. 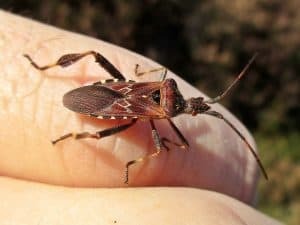 Stink Bugs are usually detrimental to crop yields, finding food in many different types of crops. However, home owners are not safe from them either. They may not cause any structural damages to your home, but they will seek out homes to stay protected from the cold winter season. 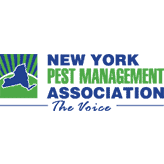 Give Family Pest Solutions a call or use our on-site form to get a free inspection scheduled for your home in Albany, New York. There are many different types of spiders, but they can be a nuisance at any time of the year. Spiders pose a threat to yourself, family, and pets as their bites can be poisonous. Some spider bites have been known to kill humans and animals. It is very important that you let us know if you’ve been spotting spiders around your home. We can do an inspection for free and let you know what options are available if you have an infestation on your hands. We don’t only get rid of Powderpost Beetles – Family Pest Solutions knows that there are many other kinds of beetles that can potentially infest your home and cause damage to it. 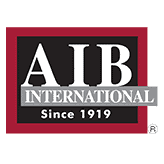 Some may cause structural damage, while others may cause damage to furniture or carpets. 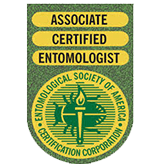 If you have been noticing beetles or any other unusual pests in or around your home, schedule a free inspection with Family Pest Solutions so that we may be able to identify and offer solutions to a potential infestation. 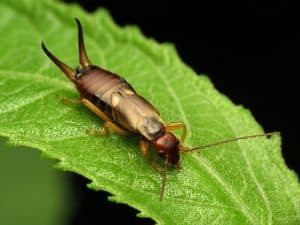 Earwigs garnered their unique name from the myth that they would enter people’s ears while they slept and bore into their brains! While this is a very interesting myth, and not true, the name “earwig” has continued to stick around. Earwigs can be an intimidating little bug – they have long pincers on their rear-ends. No need to worry, however, as earwigs are non-venomous and don’t bite people or animals. If you’ve seen these interesting creatures roaming around you property, then give us a call so that we can perform an inspection and offer helpful pest control solutions! If there is a pest we have not listed here or on the rest of our website, please feel free to call us or use the form on our website to get a free inspection. Even though it isn’t listed, there’s a good chance we can still help get rid of any pest control issues you may be facing! For example, we offer extensive extermination on common stinging pests such as hornets, carpenter bees, yellowjackets, and more. 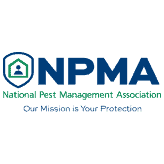 All of these pests have seasonal or quarterly pest control options available. Family Pest Solutions uses a three step process for every job including a detailed inspection, reports, and recommendations.